Twelve Private Room is not enough! 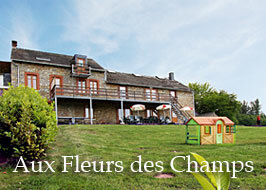 Our counry houses "Aux Fleurs des Champs" and "Aux 4 saisons" are located in the village of Burnontige. An explosive combination : 24 private rooms at your disposal. An original formula tested and approved by several companies. 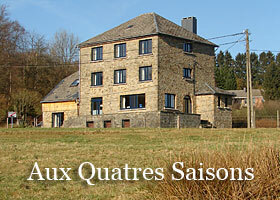 You are staying in both country houses and your meeting in one.